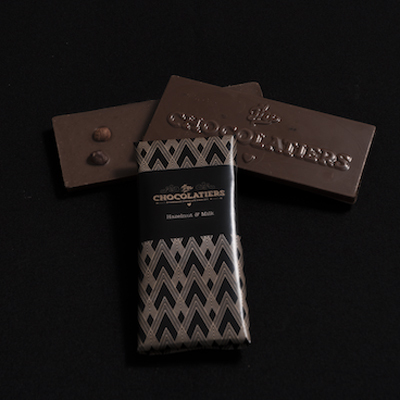 Hazelnut & Milk chocolate bar, real whole hazelnuts embedded in a delicious, creamy Belgian milk chocolate. All our ingredients are natural, organic where possible, and our couverture is Forest Alliance and UTZ certified. Whats not to love? Notify me when Regular Belgian Milk chocolate and whole hazelnuts Hazelnut & Milk Chocolate Bar is available.